That Kind of Guy and Interim Goddess of Love nominated! 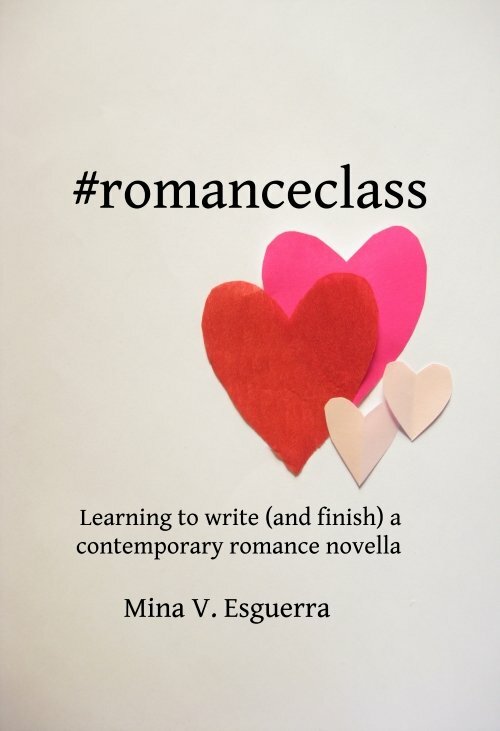 That Kind of Guy and Interim Goddess of Love (both published in 2012) have been nominated in the Chick Lit category of the Filipino Readers’ Choice Awards which will be held at the 2013 Filipino Readercon! Thank you to the kind people who nominated them. 🙂 Visit the link to see the other nominees! Update: Voting is open now! Interim Goddess of Love trilogy: Sale until September 15! 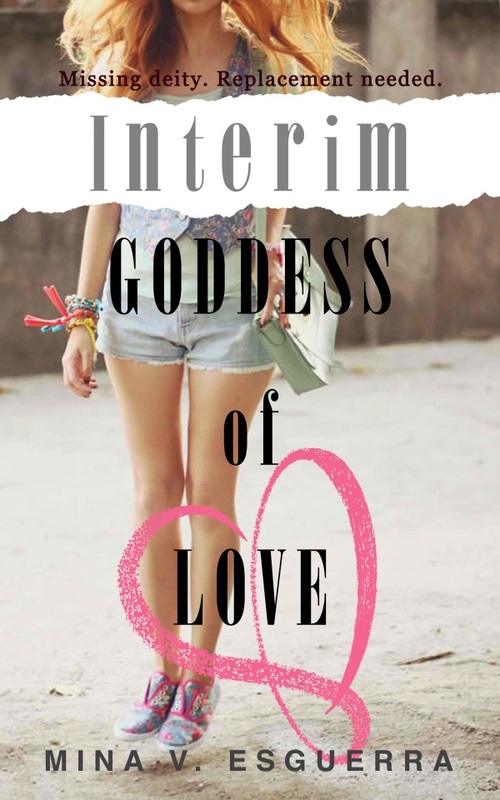 Interim Goddess of Love trilogy blog tour!